With the big game fast approaching, think of these keto Super Bowl recipes as your go-to for absolutely scrumptious (and easy!) treats. 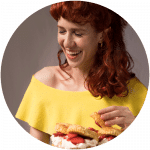 In this list you’ll find anything from keto snacks (think Mexican! ), to American game day staples (homemade BBQ sauce y’all! ), to gran finale desserts. You’re fully covered. 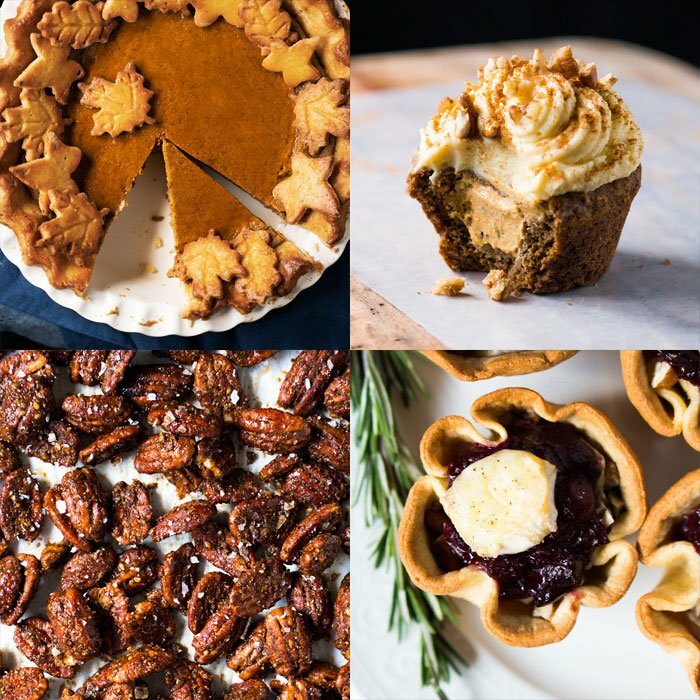 You’ll also find that most of the recipes in this list can be prepared (or at the very list prepped!) ahead of time. So no need to be fuzzing about on game day. Because guacamole. 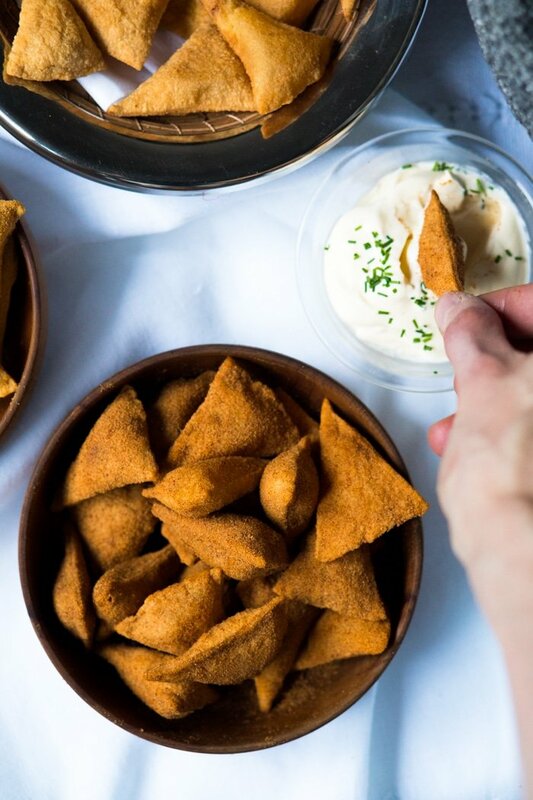 We took our infamous grain free keto tortillas and whipped up some keto tortilla chips. 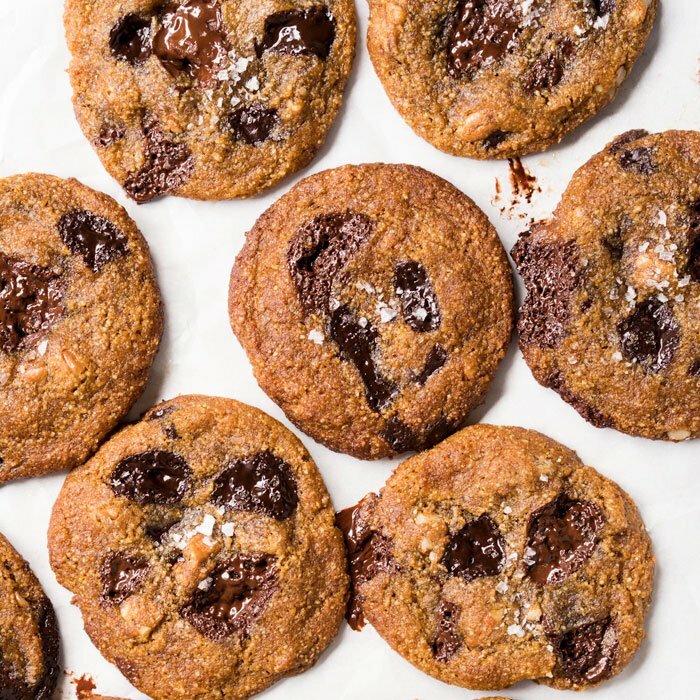 So whether you fry them up or opt for a quick bake, you’ve got a crispy (and totally addictive!) delight in your foreseeable future. 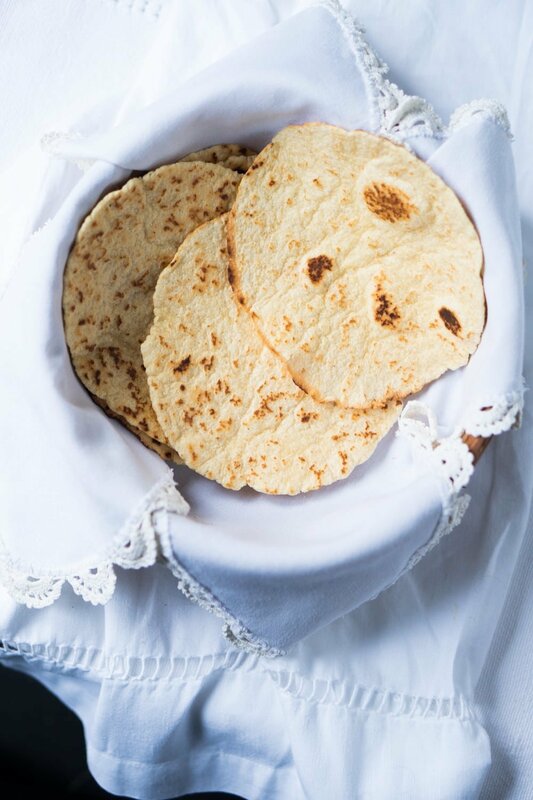 These keto tortillas are super pliable and a breeze to whip up (i.e. ideal for tacos!). Plus, they’re the most (glowing!) reviewed recipe here at gnom-gnom, and that’s gotta count for something. Looking for a delicious dip for game day? Look no further than Mexican choriqueso! 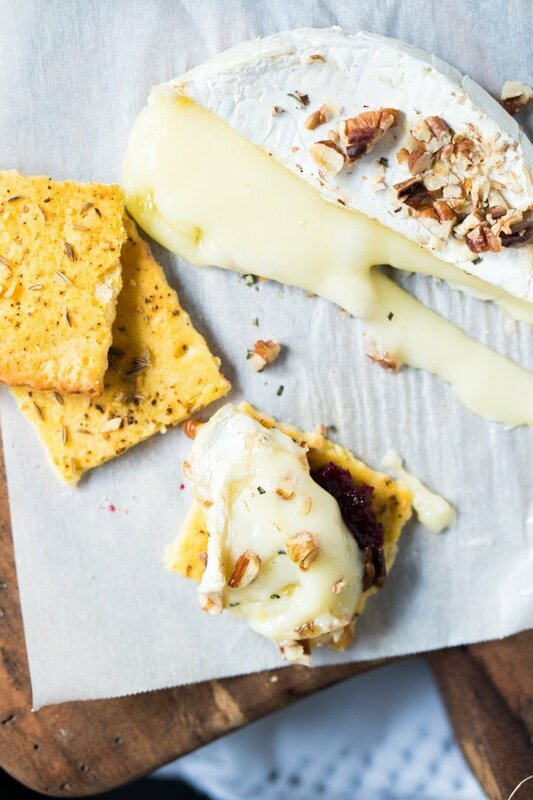 An ideal pairing with our keto tortillas. Because tacos. 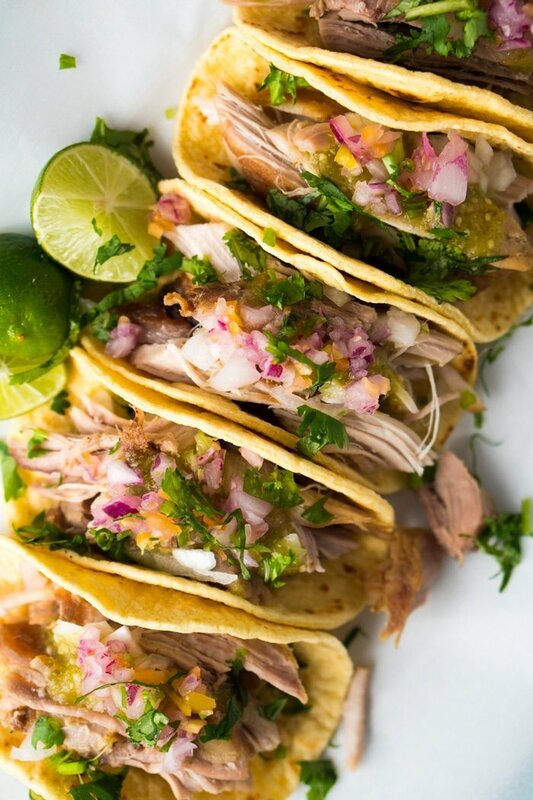 These keto instant pot carnitas are the speedy (and easy!) version of this stellar Mexican dish. Looking for an an avocado alternative to guacamole? 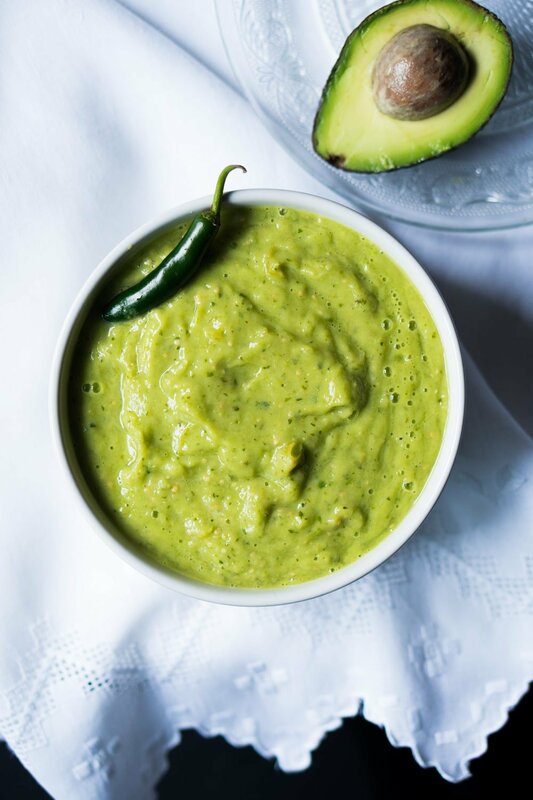 This avocado salsa verde is it! 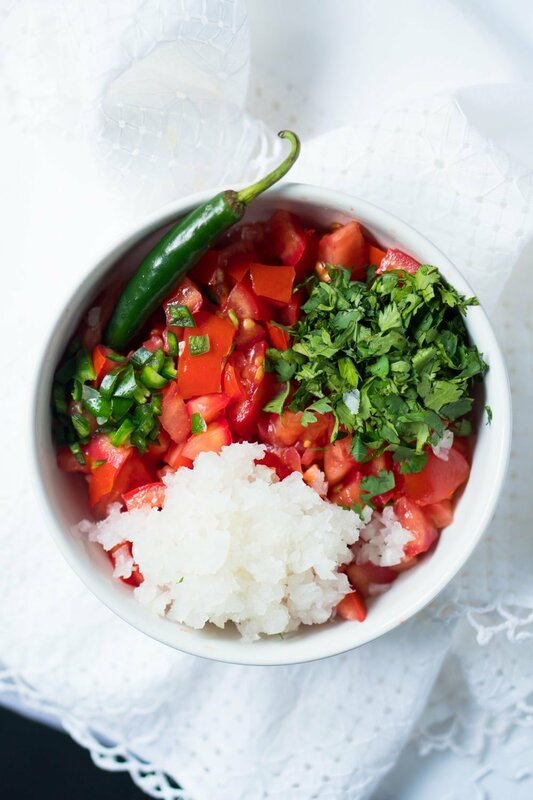 Does pico de gallo salsa need an introduction? We think not! 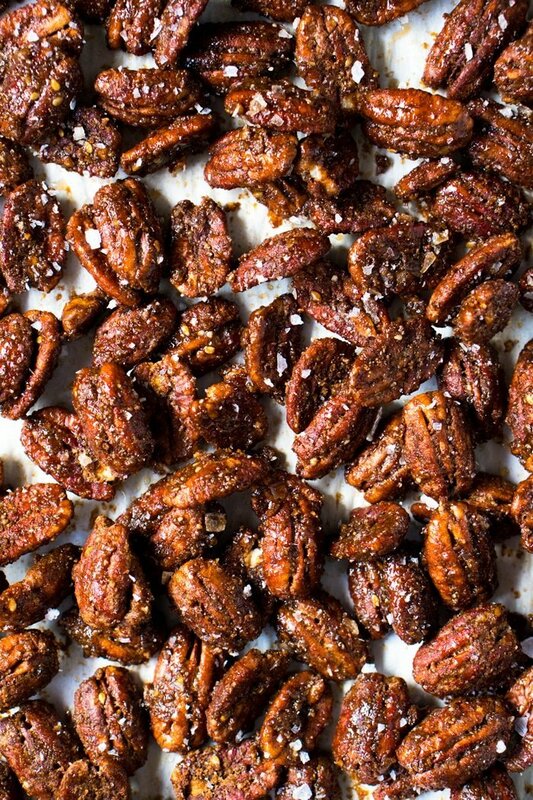 These keto candied pecans, a sweet ‘n salty take, make for a killer crunchy snack. No respectable keto super bowl recipe would be complete without crackers. And these flakey & buttery keto crackers are truly ideal. 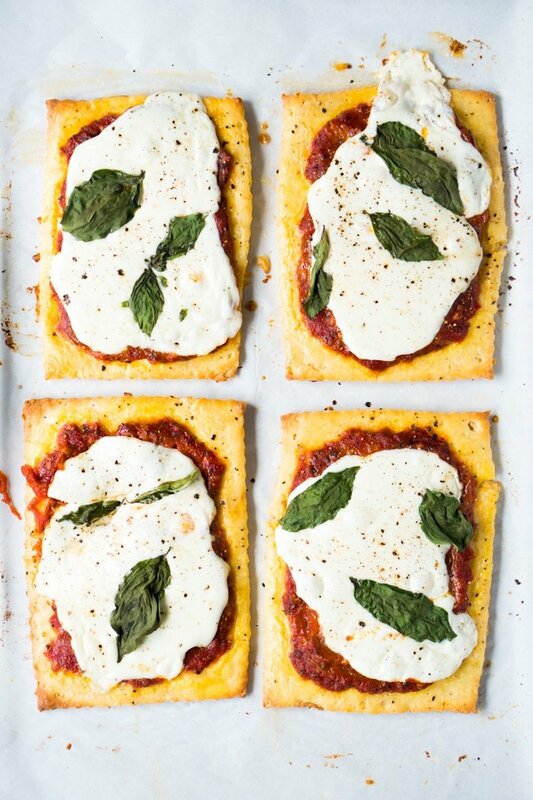 These keto pastry pizzettes are easy-peasy and make for a killer entree. 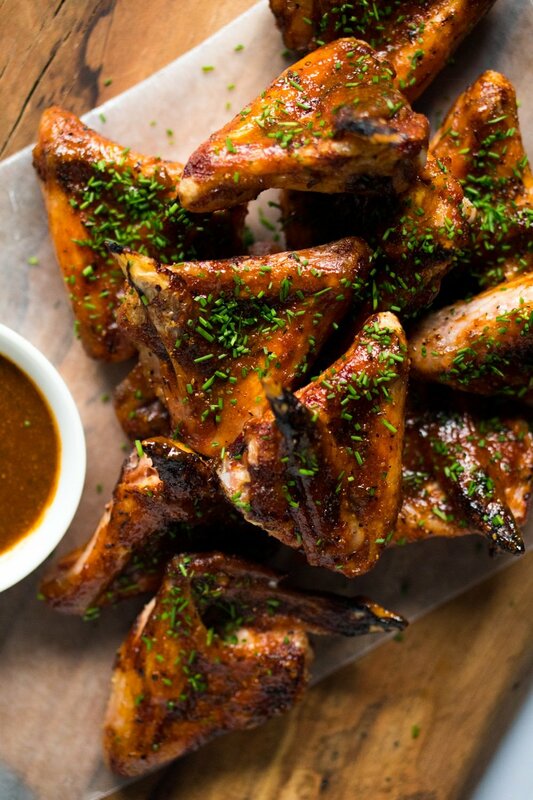 Keto roasted bbq chicken wings. From scratch. Enough said. 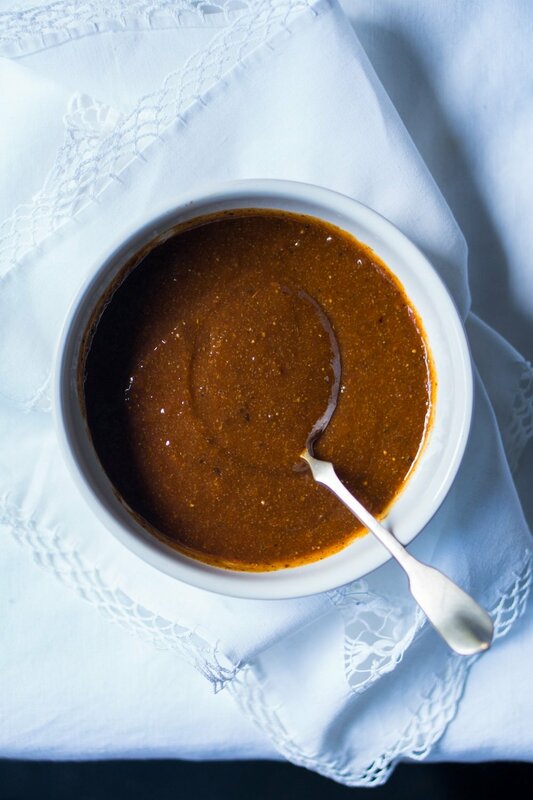 Making your own keto bbq sauce is ridiculously easy, and yields some of the best results out there. 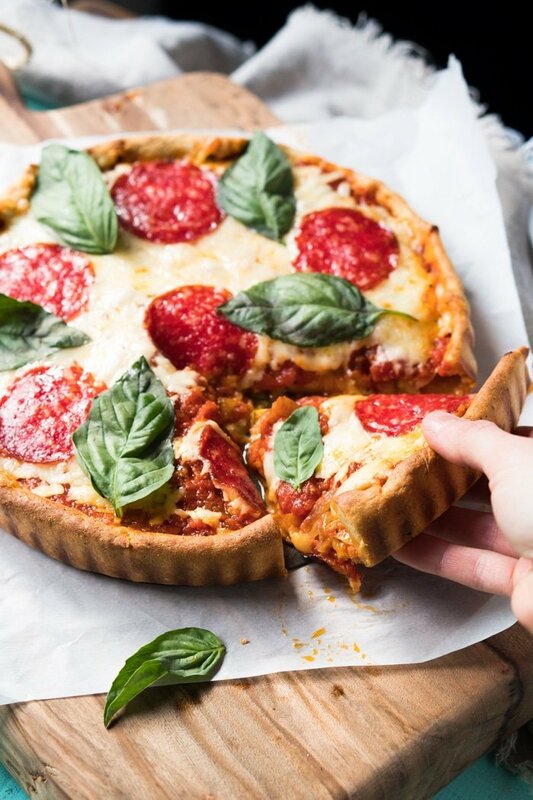 This gluten free and keto deep dish pizza is simply awesome: loaded with veggies and a healthy dose of cheese. These gluten free & keto cheeseburger pockets come highly recommended. Think a delicious (and sturdy!) keto bread dough, wrapping up a classic cheeseburger filling. These loaded radishes (i.e. keto loaded ‘potatoes’) are the dream. The absolute dream. So if you’re into roasted radishes, or simply missing potatoes dearly (🙋🏿!! ), you absolutely must give these guys a chance. 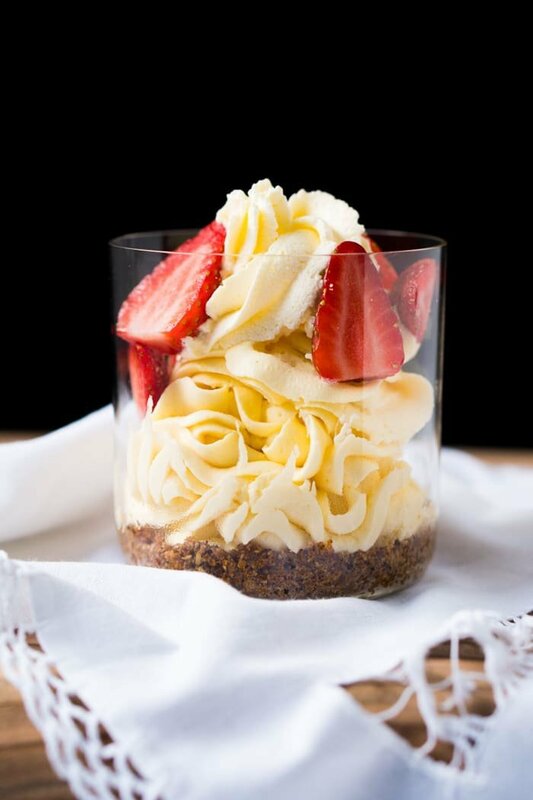 Because who doesn’t love cheesecake? 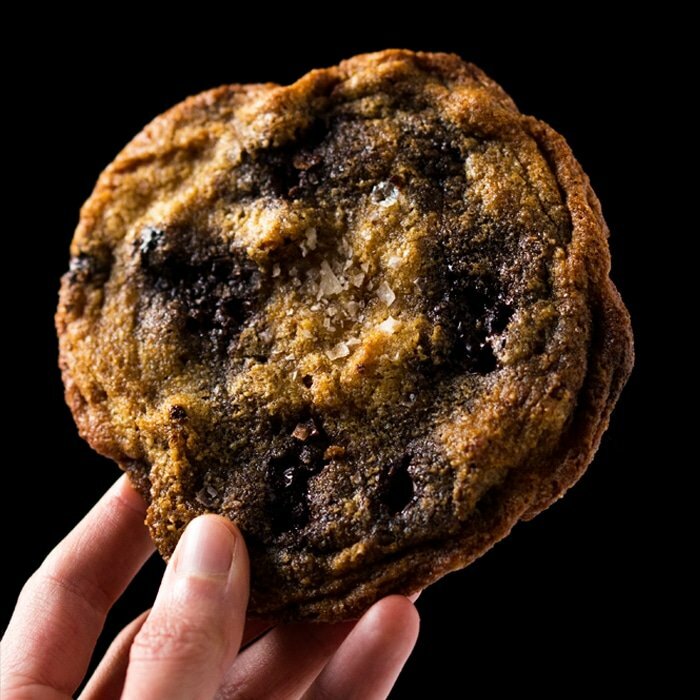 A plate of our keto chocolate chip cookies ought to be included in your dessert table! 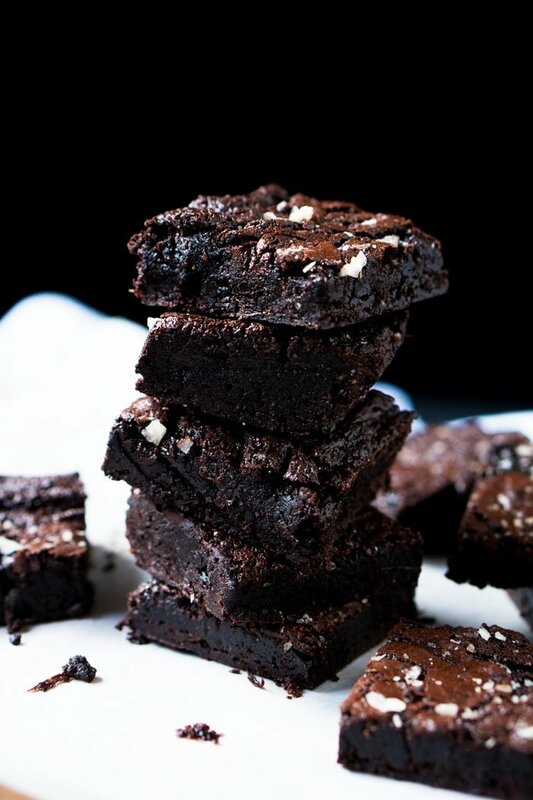 These (5-ingredient & extra-fudgy!) paleo and keto brownies are most definitely one of our favorite desserts here at gnom-gnom and make for an ideal finale to game day. Help! 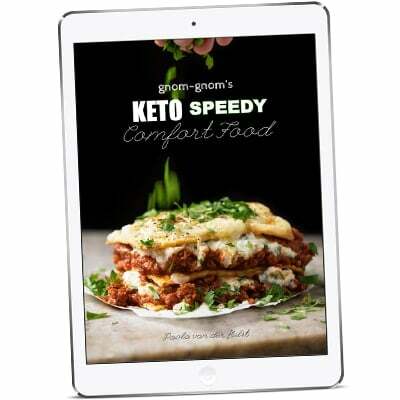 I’ve searched for the keto cheeseburger sauce, but can’t find it. Can you give me a link, please? Hey something is up with the tortilla recipe page. It gives a strange error to several different people. 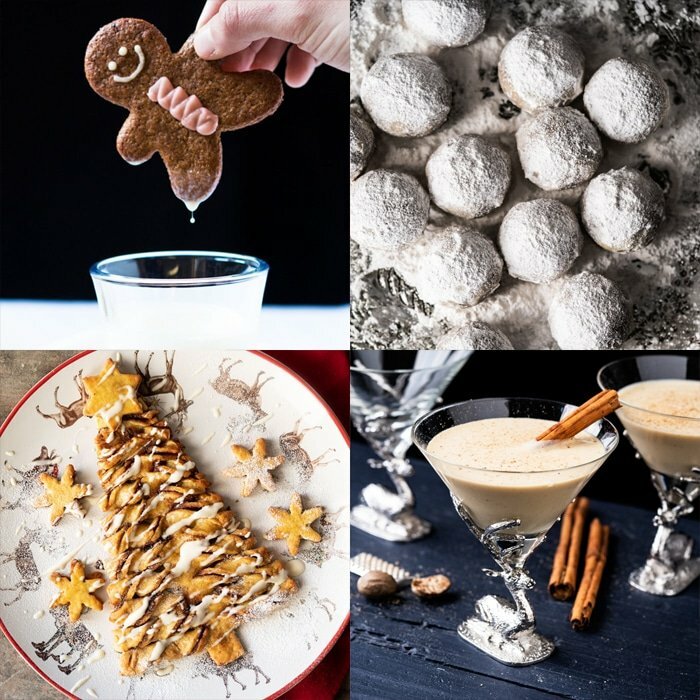 I’m so excited to make them this weekend!! !